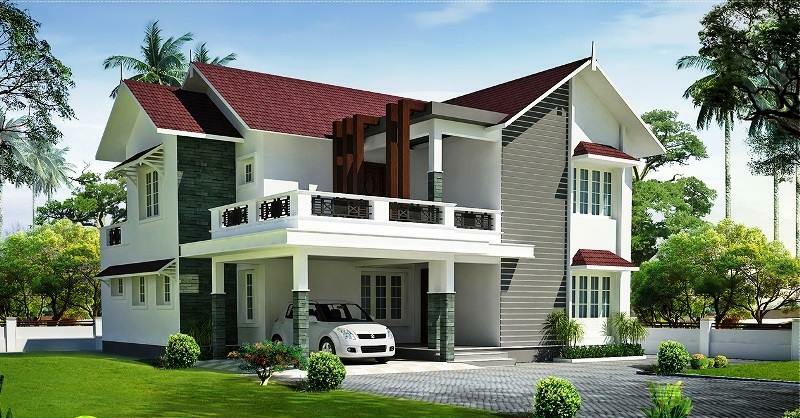 KERALA HOME DESIGNS AND PLANS: Kerala architetural 3d visualisation flat roof single floor house design. 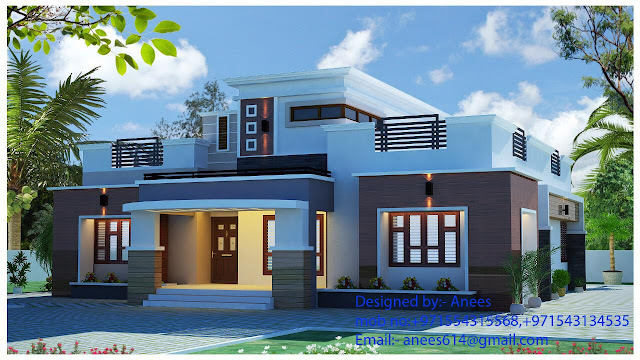 Kerala architetural 3d visualisation flat roof single floor house design. 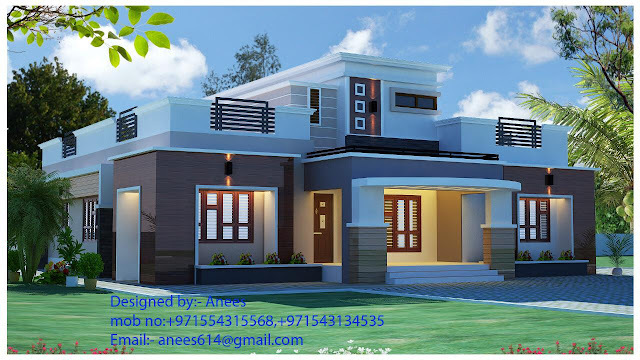 For plans and details cooment below.